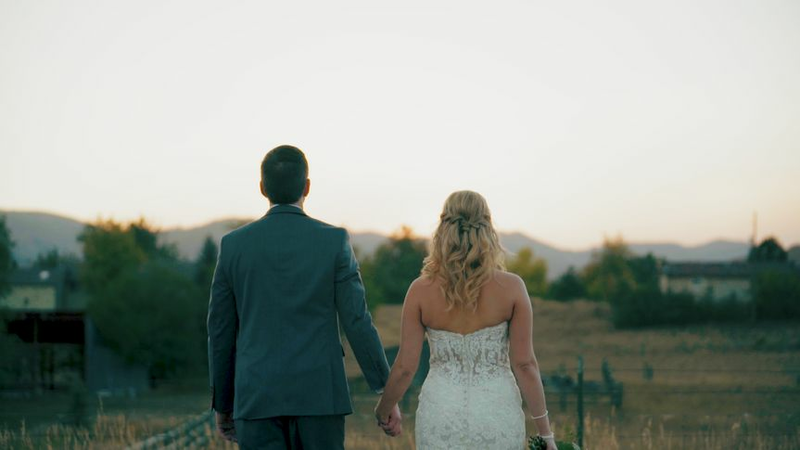 Porch is a versatile and reliable wedding videography service located in Fort Collins, Colorado. This company focuses on dramatic and cinematic visuals. Porch successfully conveys a couple’s unique connection through the use of professional equipment, an incredible eye for detail and capturing sentimental fleeting moments. When booking this service, couples can feel confident in receiving organic and natural films full of emotion and love.